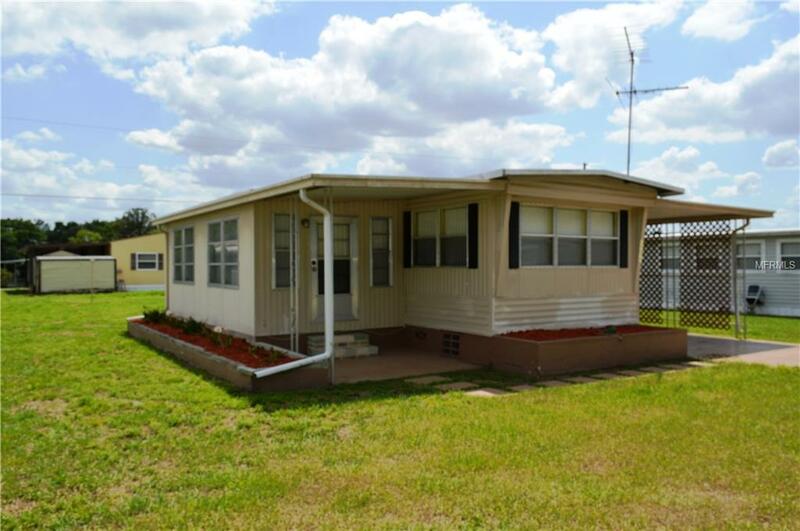 Cute, well taken care of 2 bedroom 1 bath mobile home with Florida room and carport for rent! $750 a month rent - $25 application fee per adult. NO PETS. Requirements: Monthly household income needs to be a minimum of $2250. Proof of income is required for the last 12 weeks (check stubs or bank statements), a thorough background screening will be done, including contacting your current/past Landlord for living verification. 1st month rent $750 and $750 Security Deposit-=$1500 is required up front to move in. If you do NOT MEET ALL of these requirements you will not be considered as a prospective tenant. If you do meet ALL of the requirements and are interested please contact our office. Listing provided courtesy of Reutimann Realty.